Seattle’s Pride Foundation has been ranked the nation’s No. 1 public and community foundation serving the gay community between 1970 and 2010, according to a report by Funders for LGBTQ Issues. Pride Foundation awarded more than $22.5 million in the 40-year span the report covered in the report. The organization made more than 1,800 grants supporting LGBTQ (Lesbian, Gay Bisexual, Transgendered, Queer) issues and HIV/AIDS prevention. Pride was ranked No. 7 in the more general category of top 10 grantmakers for the same period, although it should be noted that the category of “anonymous funders” – including many anonymous donors lumped together – ranked first with $90 million in spending. The Seattle-based Pride Foundation has historically received support from prominent individuals in the business community. The most notable contribution was from Ric Weiland in 2008. One of Microsoft ’s first five employees, Weiland died in 2006, ultimately leaving $65 million to the Pride Foundation. In fact, it was the largest single gift ever given to an organization dedicated to gay rights. Weiland had been a Pride board member and longtime volunteer. The Pride Foundation was ranked ninth for its support of LGBTQ youth, spending $4.5 million between 1970 and 2010. 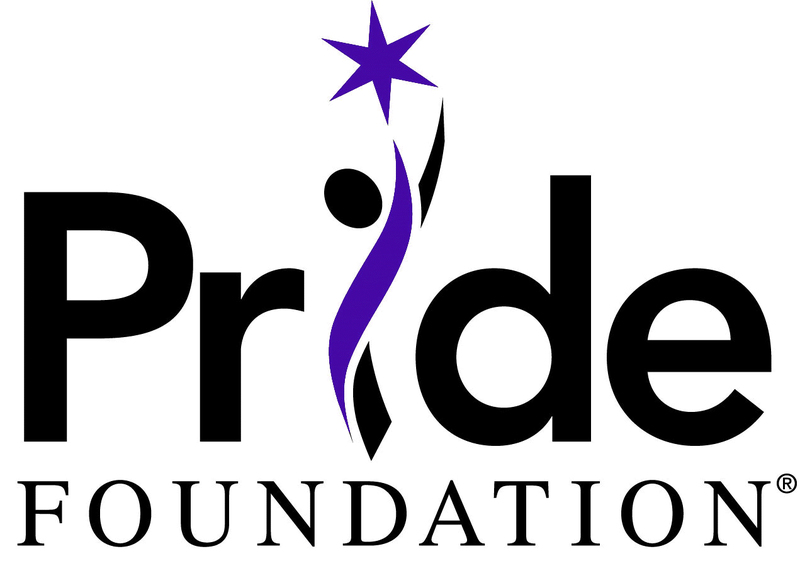 Founded in 1985, the Pride Foundation serves Alaska, Idaho, Montana, Oregon, and Washington. Thank you for being a part of the Pride Foundation family as we work together to envision a world where full equality reaches every corner of the Northwest. Your gifts of time, support, and money have created a legacy of LGBTQ philanthropy that will endure for generations to come. We share our number one title with you. Pride Foundation’s origins are rooted in the community response to the AIDS epidemic of the 1980s. From our humble beginnings, donors and volunteers have guided Pride Foundation to support local nonprofit projects that are addressing existing and emerging issues that affect the health and well-being of our community. Pride Foundation’s scholarship program has grown into one of the largest LGBTQ-focused scholarship programs in the U.S. Our Shareholder Advocacy program was instrumental in encouraging companies like Wal-Mart and McDonald’s to add “sexual orientation” to company anti-discrimination policies—and we continue to work with companies to include “gender identity” to those policies. These are all significant achievements that Pride Foundation could not have reached without your support. Though we may never be able to thank you enough, we will try. This entry was posted in Civil Rights, LGBT, Montana, Pride Foundation, Things I Love and tagged Idaho, Kris Hermanns, LGBT, Montana, Philip Wong, Pride Foundation, Puget Sound Business Journal, Ric Weiland, Seattle.